Dr. William ‘Bill’ Godnick joined the Perry Center as Professor of Practice in September 2016 after a career as Public Security Program Coordinator for the United Nations Regional Centre for Peace, Disarmament and Development in Latin America and the Caribbean leading technical assistance programs on conventional arms control, nonproliferation, forensic ballistics, private security regulation and armed violence reduction strategies. Prior to that, Dr. Godnick worked as a Senior Policy Advisor for Latin America with the British organization International Alert. During that time, his efforts focused on supporting the Office of the Vice President of Colombia in building a coalition of government agencies, multinational and state-owned extractive industry and civil society for the implementation of the Voluntary Principles on Security and Human Rights, a multi-stakeholder code of conduct guiding company and security forces operations in conflict zones. He holds a BS in International Business from San Francisco State University (1992) and an MA in International Policy Studies from the Monterey Institute of International Studies (1997). In 2010, he completed his PhD from the Department of Peace Studies at the University of Bradford in the United Kingdom. His doctoral dissertation was titled “An examination of the impact of voluntary weapons collection programs on citizen security in Latin America.” Dr. Godnick has taught graduate and undergraduate courses in global and Latin American politics, in English and Spanish, at the Monterey Institute of International Studies, California State University Monterey Bay and Barry University in Miami, Florida. Dr. Godnick currently leads and/or contributes to the Perry Center academic offerings on Strategy and Defense Policy, Human Rights and the Rule of Law, and the Caribbean Defense and Security Course. 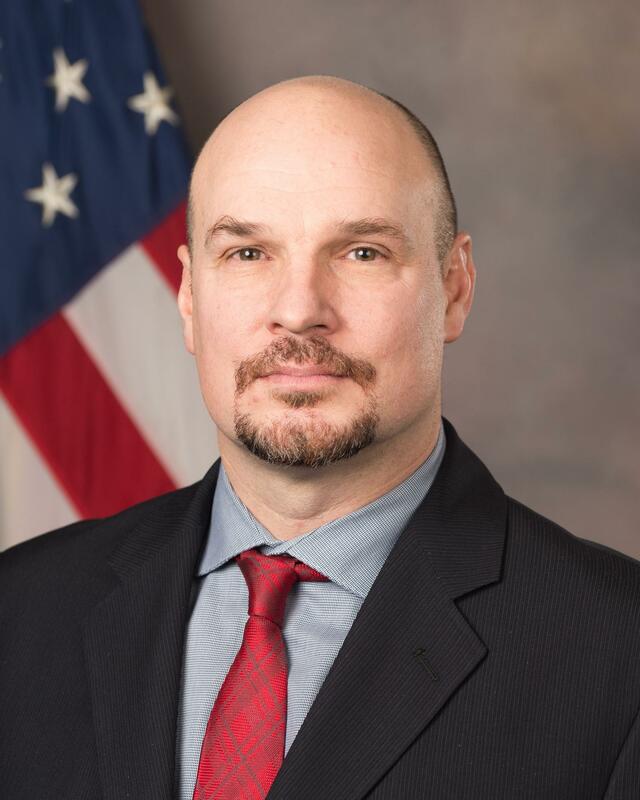 Additionally, he serves as the project leader for the Strategic Vision Initiative that works with partner institutions to develop research on Hemispheric Defense and Security scenarios in the year 2030. He has lived in the Bahamas, Bolivia, Chile, Honduras and Peru and worked in more than 27 countries with the Western Hemisphere.